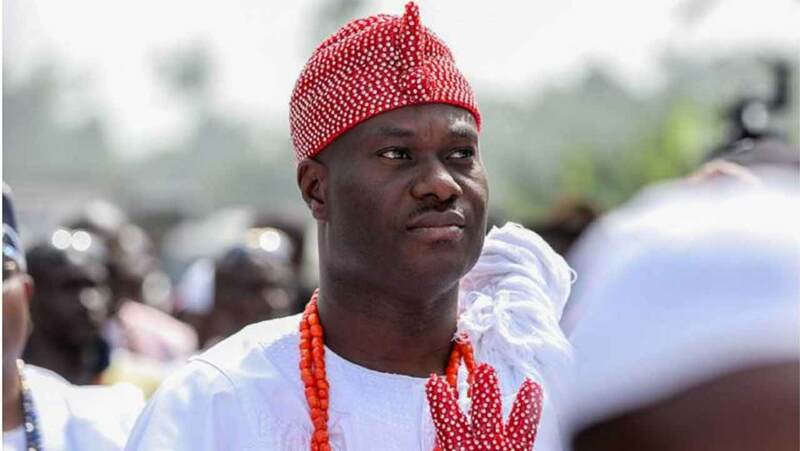 The official SUV of the Imperial Majesty, the Ooni of Ife, Oba Enitan Babatunde Adeyeye Ogunwusi was among the four converted vehicles unveiled by THLD International Logistic Limited few days ago from the use of premium motor spirit (PMS) to domestic/ cooking gas, (LPG). The unveiling ceremony which took place at the temporary premises of THLD at 79/81 Awolowo road, Ikeja, Lagos was witnessed by many enthusiast who could not believe that something of that nature could happen in Nigeria. The event became a platform where the workability of the new system of powering motor engines was explained in its simplest method to all who stood in awe. Other vehicles re-modernised were the transit buses belonging to Chisco and Efex Motor Lines. Another one which belongs to THLD was also recreated to use cooking gas. M.D/C.E.O of THLD via Skype, Mr. Olusegun Olajuwan said his company has perfected plans to get almost every vehicle in Nigeria using domestic gas (LPG) instead of the present norm of the utilization of petrol and diesel. Olajuwan said, “THLD International Logistic has come to Nigeria at the right time. The present economic recession has necessitated Nigerians to look for alternative but cheaper means of generating power via generating sets and fueling of their vehicles. There is no better time than now for Nigerians vis-à-vis the governments and corporate bodies to embrace this innovation. Meanwhile, the Public Relation Officer of THLD, Simon Asemoh, has promised the training of more Nigerian engineers on the conversion process. He said that the idea of the transfer of the technology to more engineers apart from the over ten already trained at the conversion centers in LTV, Ikeja and HN Autocenter at Ogudu, Lagos is a determination by THLD to help build the capacity of our local motor mechanics in the new know-how. Also, too complement the efforts of Lagos State government in making the aquatic state a mega-city, THLD stated that they would be importing into the country, their new version of tricycles, popularly called Keke- Marwa or Keke- Napep. The three-wheeled vehicle would also run on cooking gas (LPG) and are fully air-conditioned for the comfort of passengers and drivers.